The living areas in your home are where you spend most of your time. Why not give it a fresh new look with hardwood floors from Kings Custom Hardwoods. 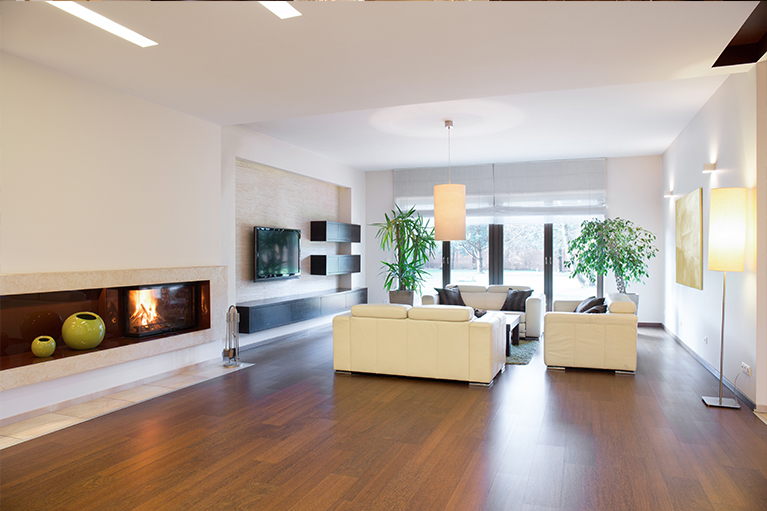 You won’t believe the change in your home when your living spaces are transformed with hardwood flooring. 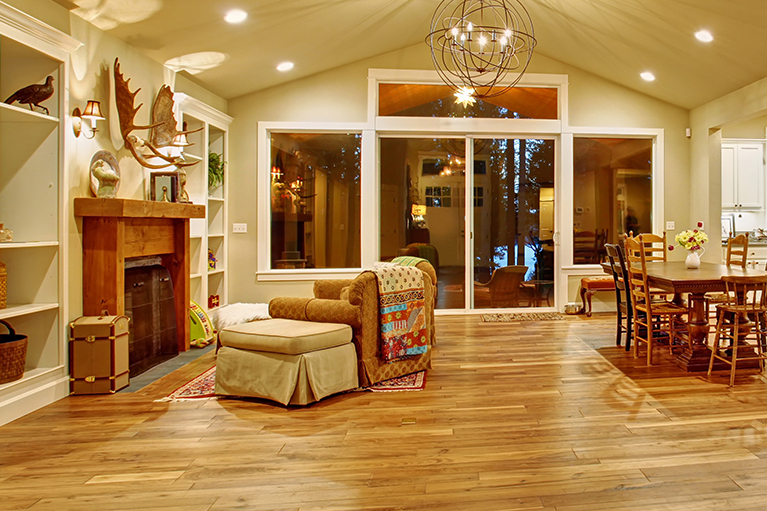 Let us help you transform your home with new hardwood flooring. Contact us for a custom quote.